Among the games released alongside the Nintendo Switch console, Super Bomberman R is definitely one of those suffering the most from performance issues. Now, a new update has finally solved the issue. 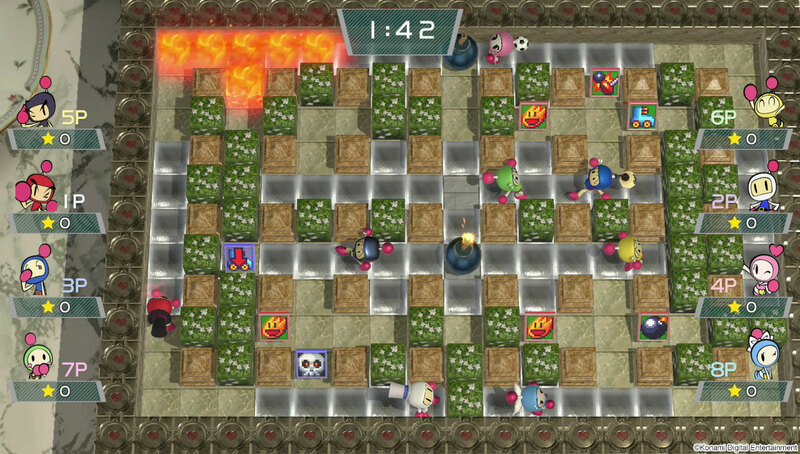 A few hours ago, Super Bomberman R received the 1.3 patch, which includes, among other additions, tweaks and fixes, performance improvements. As can be seen in the video below, improvements are quite noticeable, making the game much smoother to play. Super Bomberman R is now available on Nintendo Switch.